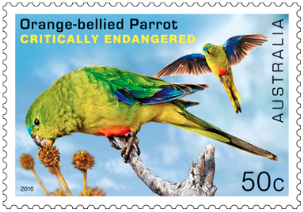 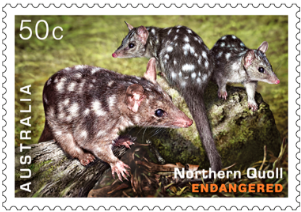 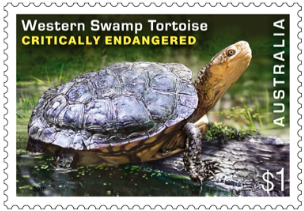 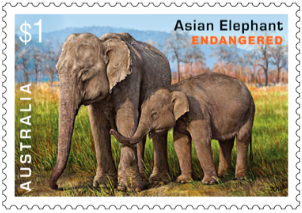 This year's Stamp Collecting Month issue will feature Endangered Wildlife, with four species from Australia and three from overseas. 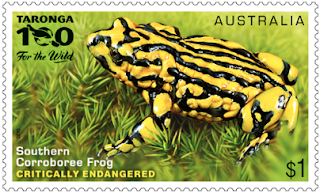 It appears six of the stamps are the regular landscape commemorative stamp size (37.5 mm x 26 mm) with the Southern Corroborree Frog being a larger 50 mm x 30 mm size. 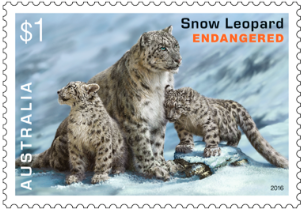 No doubt there will be a miniature sheet combining the seven designs. 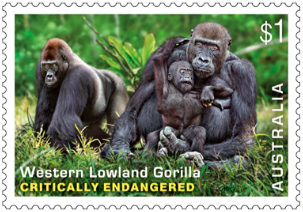 Also, as happened last year two of the values are half the price of the standard domestic rate.